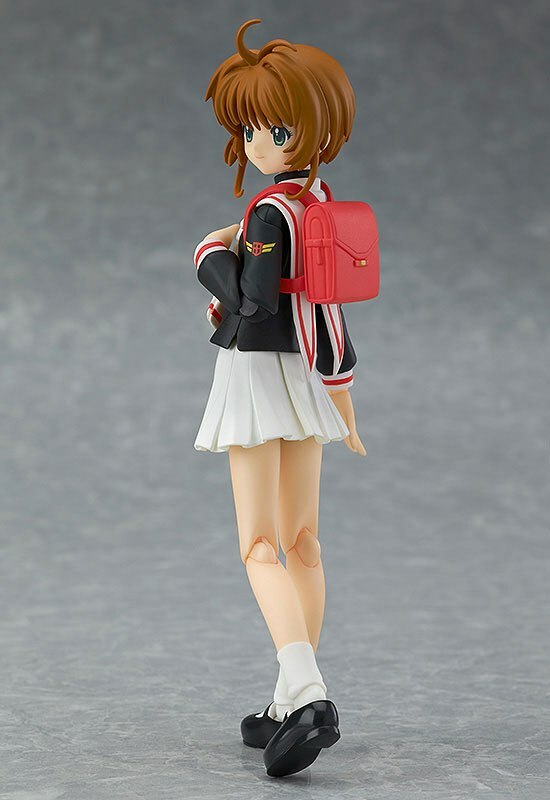 Today unexpectedly pre-orders opened for the latest Sakura Kinomoto figma. 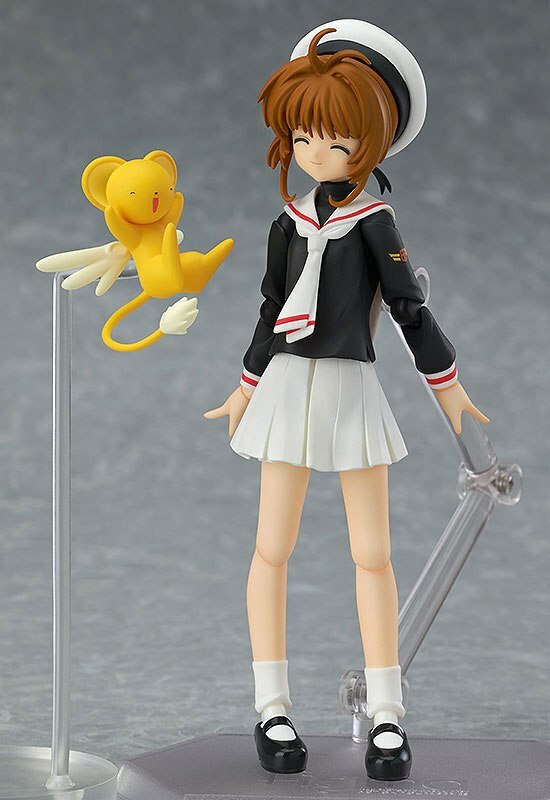 This time Sakura is featured in her school uniform and I am glad to see that we have another version of Kero as well and apparently the head is interchangeable with the previous Kero. 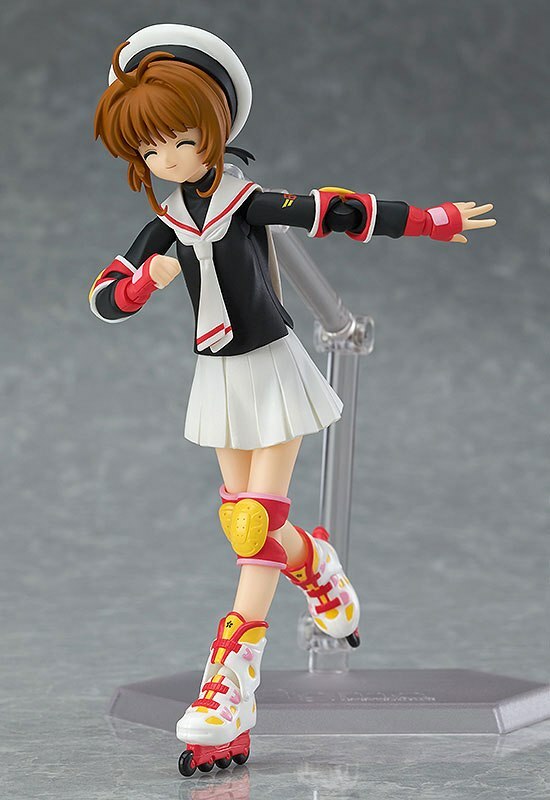 I am also glad to see that they did include Sakura's roller-blades which was something I was really hoping for because they are so iconic for her character. We also get her cute school bag, a version of her hair with her hat and without and this hilarious face she often makes. 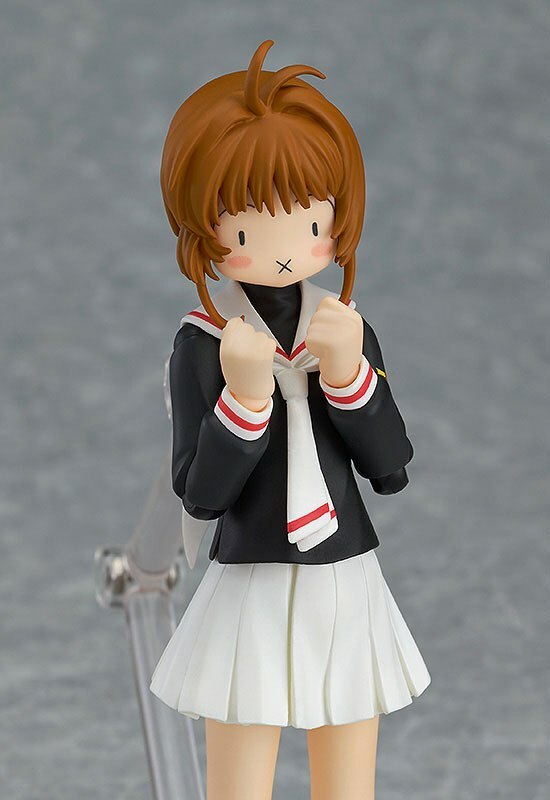 Now you have a few options for pre-ordering you can either go with Amiami where she is pre-ordering with a 23% off discount or you can go for her at full price at the GoodSmile Company Online Shop where you will get an added Clow Book Accessory. 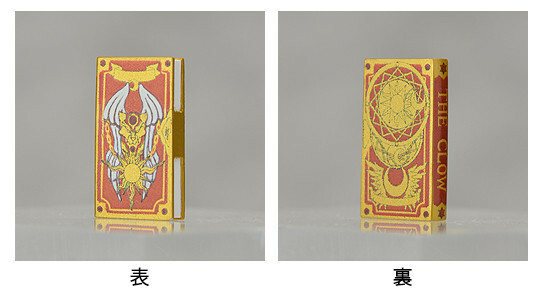 Although the Clow Book looks awesome and would be really cool to own for me the price is just too high especially when you add in shipping as GoodSmile Company only use EMS.